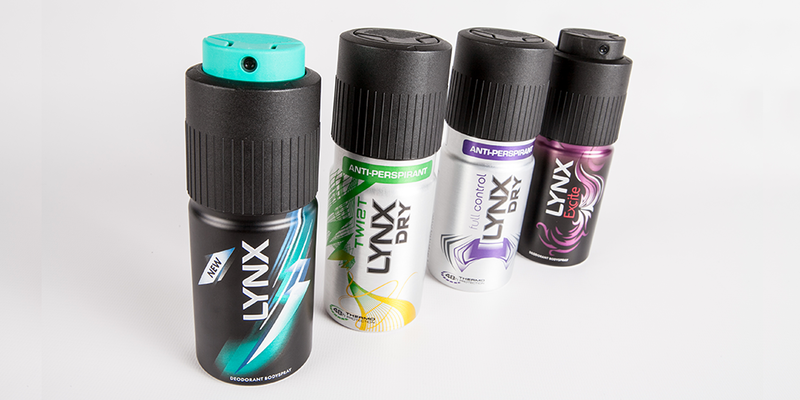 Unilever contracted Rapid Tooling & Injection Moulding Company Omega Plastics in late 2009 to assist with the new Lynx spray can, their latest male grooming product at the time. Their extensive experience in personal care gave Omega access to some of the brightest minds in personal health product development. The quick turnaround and design contribution of Omega’s staff and partners later brought great success for both parties. 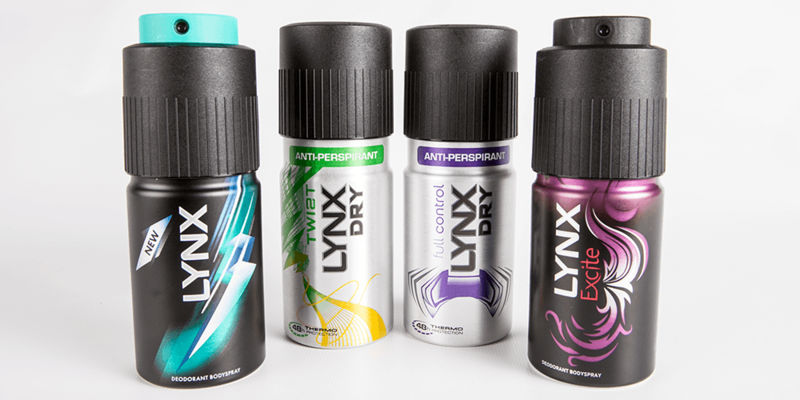 The challenge for Omega was to assist on the re-evaluation and further development of the existing Lynx spray can device, with the intention to create and maintain a device which was: cost effective, functional & production ready. The tooling developed by Omega was developed to be taken into mass production with European toolmaker KTW. Developing more than one tool for such a complex piece of equipment is no easy task, especially when they are to be done in such short time. Omega Plastics managed to complete 3 tools within 3 weeks of final designs, a rapid turnaround with no imperfections led to a lead time of production for Unilever somewhat 12 months ahead of schedule as quoted by Unilever Programme Manager Paul Sherratt: “the investment of our time spent with Omega was invaluable and the clear benefit to all was clearly that the project was 12 months ahead of schedule”. For Omega the usage and constantly improving internal practice of ‘one man one tool’ proven the success of the project with such little turnaround time. Later benefits for both Omega and Unilever come in long term assembly costs with a total saving of over 9 million pounds per annum, a substantial saving giving breathing space for further research & development for a long line (and future) of successful Unilever products. Omega’s Group Managing Director Dave Crone, outlines the delivery in the development of the Lynx spray can: “Rapid Tooling is clearly not only about producing a single element quickly but also influencing the process sufficiently to allow the overall project to be launched ahead of our customer’s competition, which dictates their market share”. In addition the partnership importance of both companies: “this project was another indication that despite the continued if somewhat misguided threat of cheap overseas manufacture, the lessons learned in producing the rapid injection mould tooling within 90 minutes’ drive of the Unilever plant were instrumental in a very successful partnership”.